Video was recorded on a Maxell DVD-RW - the owner attempted to finalize the disc but could not view / find the content. The camera kept coming up please format the disc so the client did and now the films were gone. We successfully restored the lost video to a new DVD. 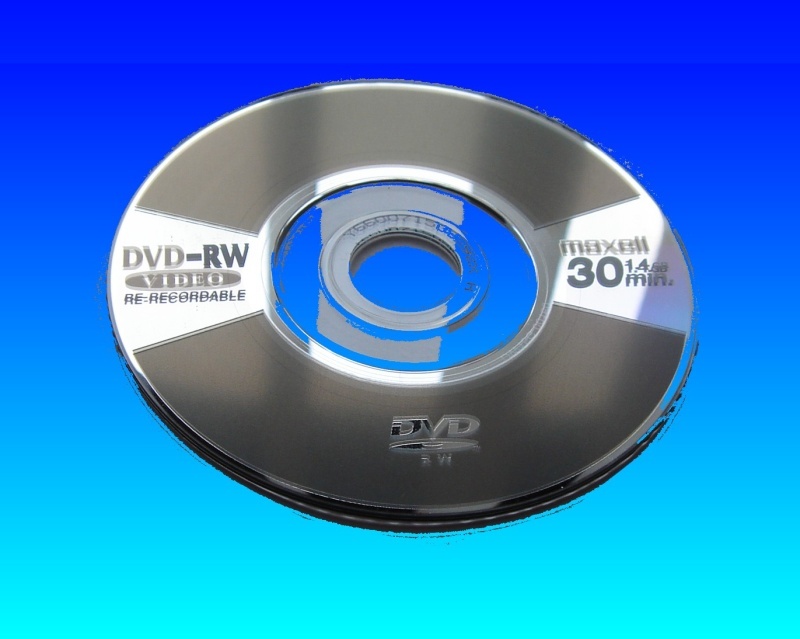 If you need a Maxell DVD-RW re-formatted - video recovery service, then contact our friendly company. Video was recorded on a Maxell DVD-RW - the owner attempted to finalize the disc but could not view / find the content. The camera kept coming up please format the disc so the client did and now the films were gone. We successfully restored the lost video to a new DVD..